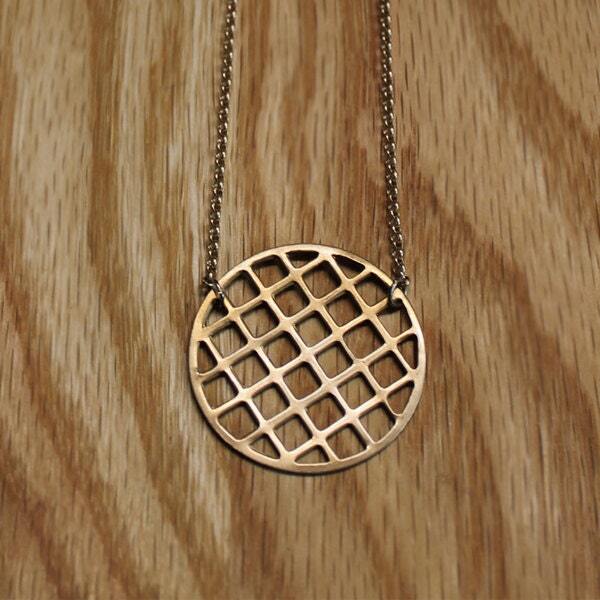 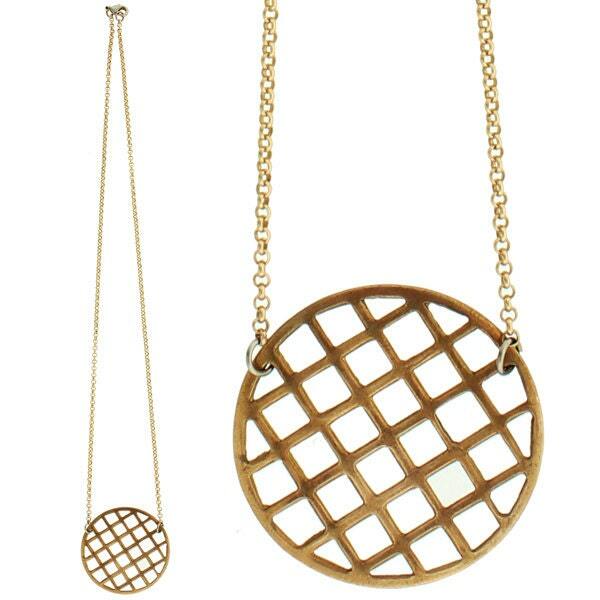 The Honeycomb Necklace is hand crafted in brass stamping and gold plated chain! 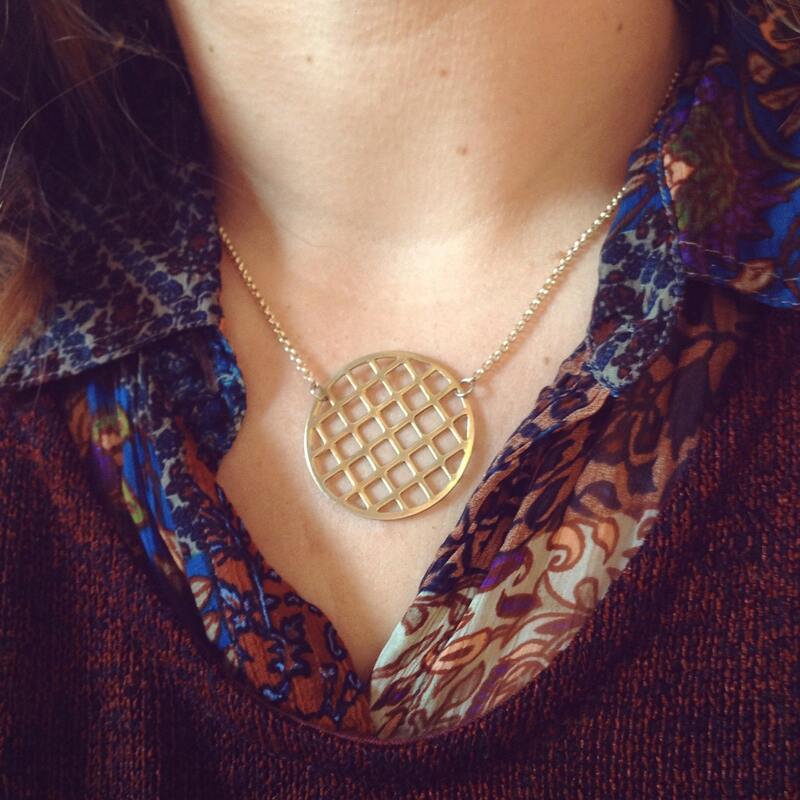 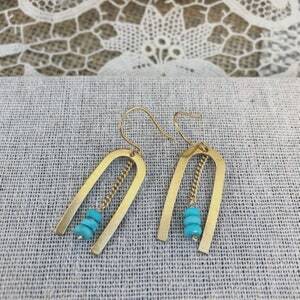 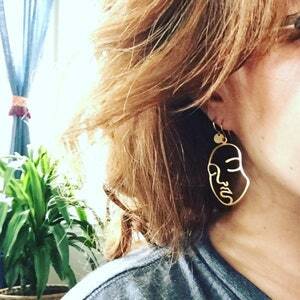 Lovely for layering or wonderful all on its own. 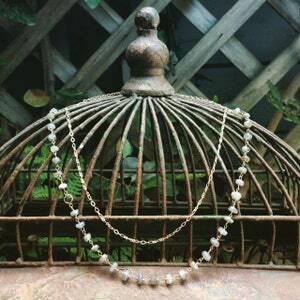 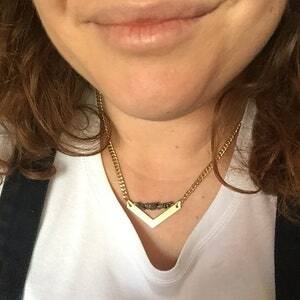 This necklace is originally made on a 16" chain but can be altered upon request.